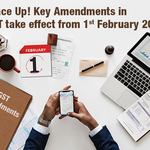 The GST council in its 31st GST Council Meeting held on 22nd December 2018, has announced through the press release that the effective date of applicability of amendments in GST Act(s) 2018 will be from 1st February 2019. The implementation of GST, has probably been the biggest taxation reforms in independent India. Besides uniting the country under a single tax regime, the roll out of GST has also laid the path for the formalisation of the economy. As per the Economic Survey 2017-18, GST has helped expand the indirect tax base by at least 50 percent. 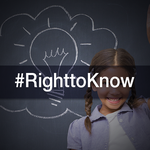 The Survey estimated that of the then 98 lakh GST registrants, 34 lakh were new taxpayers. Since then, the total number of registrants under GST has increased to just over one crore. 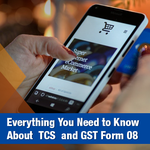 All suppliers need to reconcile the supplies reported by them in their GSTR 1 and the supplies details provided by e-commerce operators in their GSTR 8. 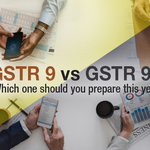 GSTR 9 Vs GSTR 9C, which One should You Prepare this Year? To start with, annual return is a statement of return which is required to be filed annually by each registered person (except few specified categories of persons) under GST giving summarized details of outward supply and taxes paid thereon, input tax credits claimed, taxes paid and refund claimed in the financial year in respect of which such monthly/quarterly returns are filed. 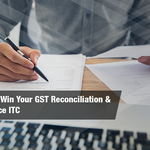 This annual return has to be filed with the GSTN using form GSTR 9.